Just joining our fishing expedition? See May Planetary Fishing Expedition for background. If you’re a regular reader of The Radical Virgo, we’ve already shared many adventures in learning about Chiron. 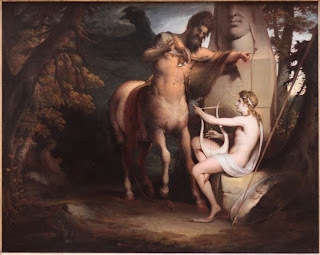 Chiron is my astrological specialty, and there are many articles on this blog about him. This time you’ll have a more direct experience of the mythical and planetary centaur through today’s exercises. Like all planets, the centaur Chiron offers you a mixed bag of challenges and blessings. Your Chiron can point to where you have lingering pain, whether it’s physical, emotional or both. It can be your stumbling block or a hurdle you can’t get over for having denied or disowned certain parts of yourself. Chiron’s greatest gift lies within this discomfort or stuck state—and in your willingness to work through it. In that process, you’ll often discover the key to personal integration and wholeness. Since Chiron was a great teacher and mentor of mythical heroes, let’s see what we can find out today at his knee, as did Achilles, Hercules, Jason and Asclepius to name just a few of Chiron’s most famous students. For the past several planets, we’ve started with a question. Here’s mine for Chiron: What pains or hurts can’t you get over? What do they have in common? For your research segment this time, you don’t have to go any further than the Search This Blog box right on the sidebar here on The Radical Virgo. Pop in Chiron. Scan through the posts. Find which one piques your interest most, even if it’s one you’ve already read. Give it a quick skim. Why does it appeal to you? What pops out as important? Write this down and how you think it relates to you. Bookmark the article to read in its entirety, now or later depending on your time available. b. 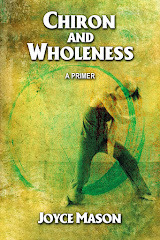 Visit the post Chiron: Wounded Healer, Wholeness Weaver. Click on the picture to enlarge it. It’s a Wordle or word cloud of many of Chiron’s keywords and phrases. Which one jumps out to you as one you want to explore more? Make note of it. Maybe there are several. Delve into this a little now if you have time, more later. c. What’s the element of your Chiron? (Earth, Air, Fire or Water) How does that element help you further define the quality of how you're stuck and the larger family of healing tools that might help you in 4a? For example, if Air is your element, your wound may be in your inner dialogue (how you talk to yourself), such as "I am not enough." Perhaps reading, classes and grappling with your healing issues by talk therapy may help most, healing modalities that are airy by nature. d. What’s the quality of Chiron’s relationship to your other planets? Mostly compatible or challenging? f. How many of the planets are in close aspect, within 3 degrees or less? g. Do these aspects make the healing curve from wounding to weaving wholeness easier or more challenging? 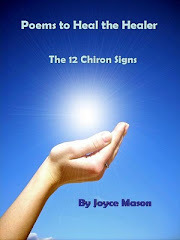 4. Who was “Chiron” in your life? This might be a great teacher, mentor or supporter—or someone who has overcome great obstacles to inspire you. What did you learn from him or her? Extra Experience: Look deeper at one of those pains you’ve had a hard time getting over that you identified in #1. Consider, once more, that you’re on a healing curve. Take a look back on your life and identify when the pain was worst and where you are with it now. How have you progressed? Is it 10% healed, 50%, 90%? What’s left to work on? Where can you apply Chiron’s key phrase of healing humor or any of the keywords you identified in 3b to help you go the rest of the way? Next time, we’re onto Uranus. Once you explore Chiron, you’ve crossed the bridge to the rest of the PUNCs—Pluto, Uranus, Neptune and Chiron. I also call people who have these planets prominent in their charts PUNCs for Plutonian, Uranian, Neptunian Chironics. While all the planets help us grow, the PUNC planets are the ambassadors of change, the energies within us that nag us to fulfill our destiny to be ourselves. Simple as it sounds, to be yourself is probably the hardest and most rewarding assignment you’ll ever have on Planet Earth. Photo Credit: Saturnus Polidoro Caldara da Caravaggio 16th century, Wikipedia, public domain. 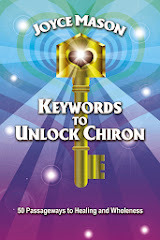 My new book with a projected June 2013 publication date in PDF will cover 50 keywords and phrases about Chiron in depth. 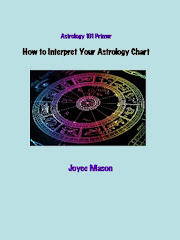 This is often easiest to find and view in summary in a matrix on the chart wheel page or in one of the “reports” offered, if you have astrology software. 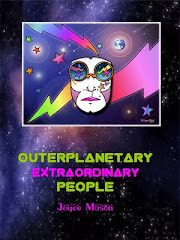 To learn more about the PUNCs, read the Outerplanetary (Extraordinary) People series or purchase the e-book of the same name here on the sidebar of The Radical Virgo. Don’t forget to Comment and let us know what insights you catch! 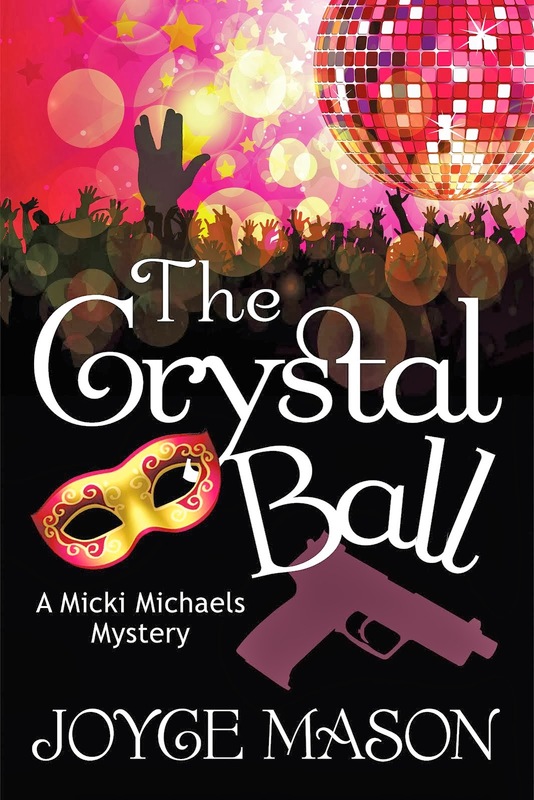 Every comment is entered into this month’s contest for a free e-book. Every person who comments on these May fishing posts will be entered into a drawing for a free copy of Joyce's Chart Interpretation 101 e-book.